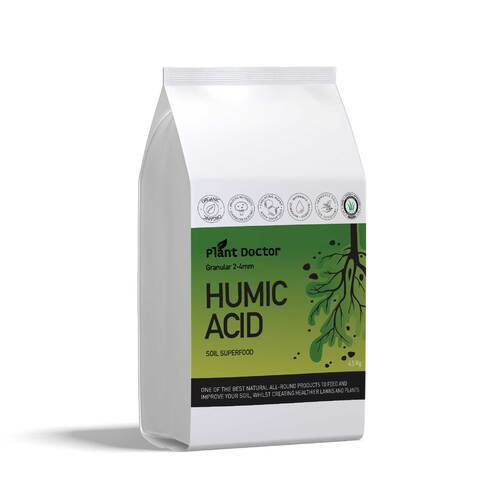 Humics are the most natural and organic way to provide plants and soil with a concentrated dose of essential nutrients, vitamins and trace elements. They are complex molecules that exist naturally in soils, peats, oceans and fresh waters. 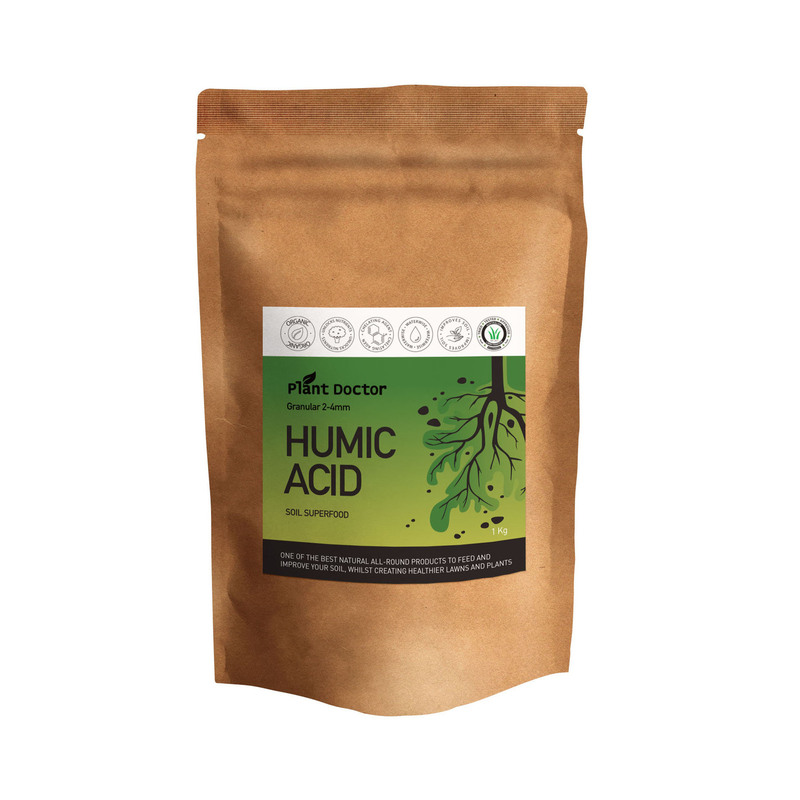 The best and most concentrated sources of humic acids are derived from a compressed organic compound known as Leonardite derived from fresh water deposits. Leonardite is the completely decomposed remnants of living organisms derived from 70 million years of humification. Like manures and other organic compounds are used to build richly fertile compost, so too Leonardite is the end result of nature’s own composting derived at a time when the earth had minimal pollutants. As a comparison, Peat is derived from only a few thousand years of decomposed organic matter. Plant Dr Humic will help you grow plants like never before. Add to Nitrogen, Urea etc to help stabilise it. 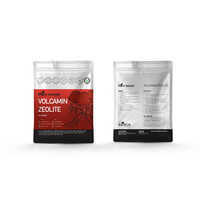 Reduces leaching and volatilisation. 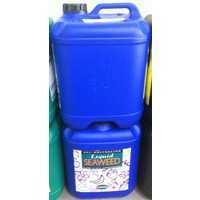 Powerful chelating agent when soil applied. 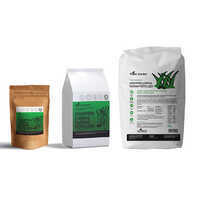 Increases root growth and healthy root development for increased access to soil nutrients. Increases & stimulates beneficial microbial activity & quickly reduces harmful microbes. 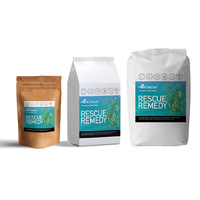 Increases yield and plants immune system. 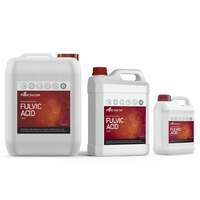 Stimulate cell elongation and division. 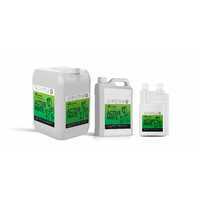 Build and repair soil structure. 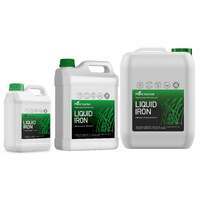 Can be used at any time of the year on all plants. 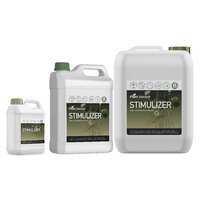 Can be applied to all crops, including vegetable crops, trees and vines. 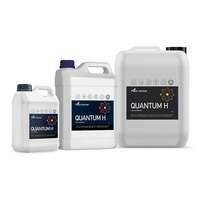 Liquid Humic can be used to all soil types. 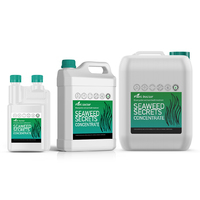 Compatible with almost all fertiliser, nutrients, pesticides, herbicides, fungicide and defoliants. 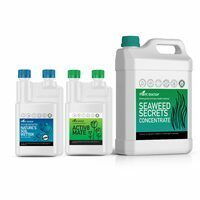 Can be mixed with almost all liquid fertilisers and liquid nutrients, including seeding, pre-planting, side dress and water runs. So easy to use. Premixing really helps avoid blockages. 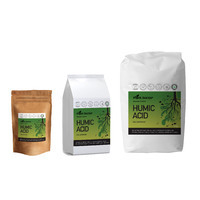 Just received my delivery of Humate. It arrived on time and as promised. I've already applied it to my lawn and looking forward to seeing the results.